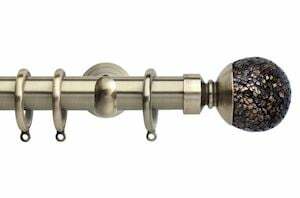 Perfect for those who love traditional, rustic design, our brass curtain poles are simple, yet stunning - offering the finishing touch to your interior decor. 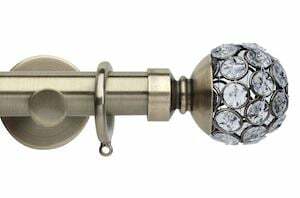 And don't forget, our prices are great too! 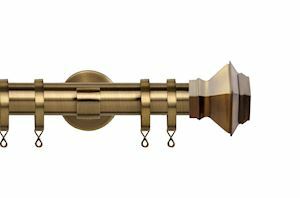 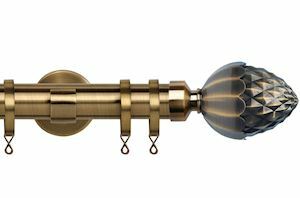 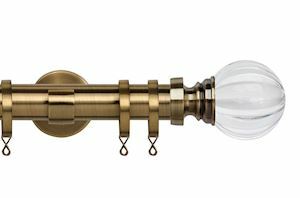 Classic and timeless, our antique brass curtain poles look great in any room - whether your whole style is sleek and minimalist, or whether it's big and bold. 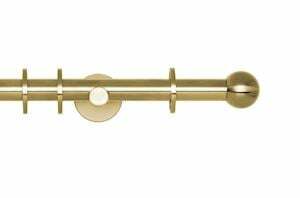 These brass curtain poles provide the perfect focal point to your room, allowing you to sit, relax and retreat from the hustle of daily life. 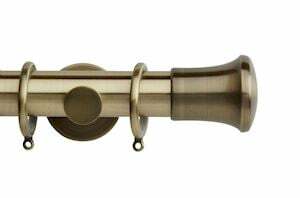 Available in a variety of dimensions - 19mm, 28mm and 35mm, you're sure to find your perfect match. 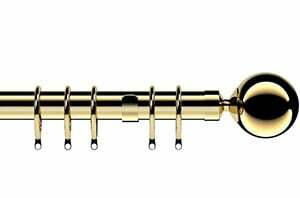 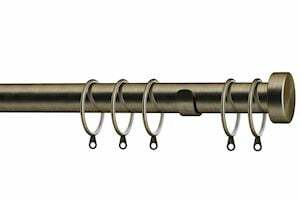 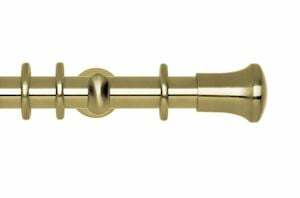 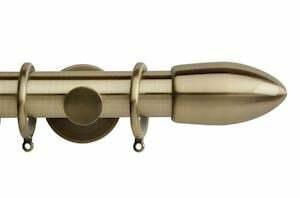 Here at CurtainPoleStore.co.uk we only stock the best, so our brass curtain poles come from brands like Swish, Speedy and Rolls. 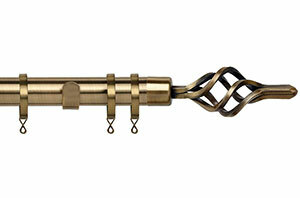 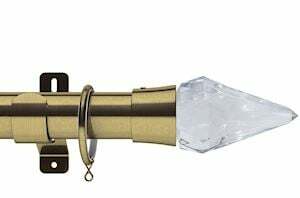 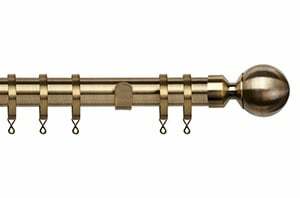 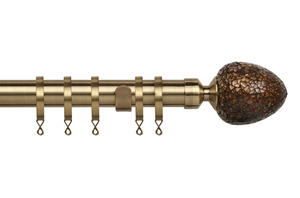 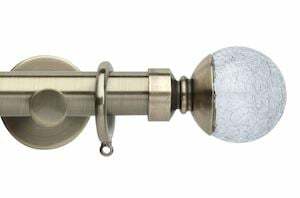 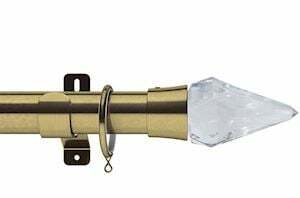 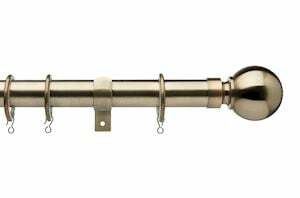 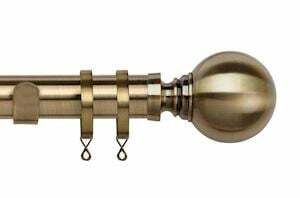 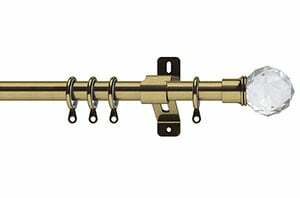 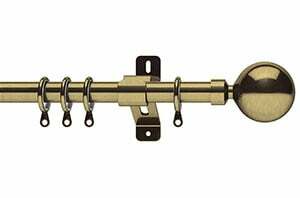 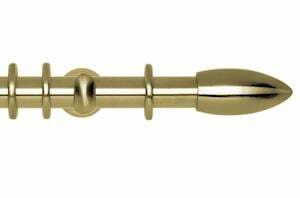 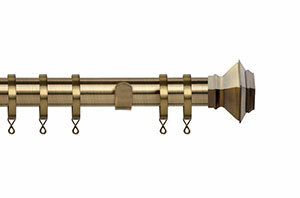 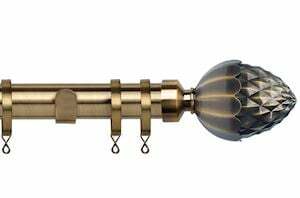 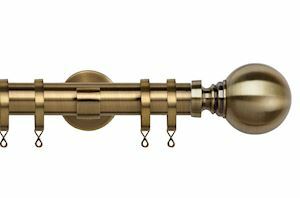 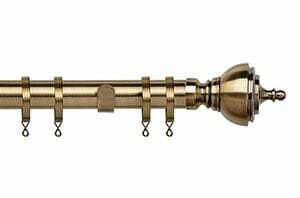 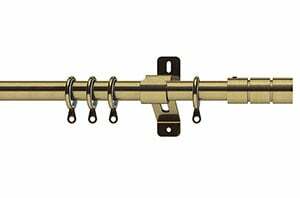 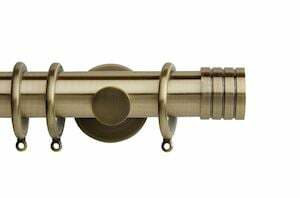 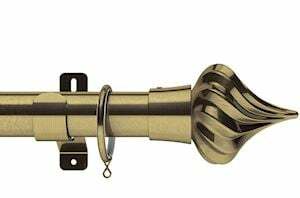 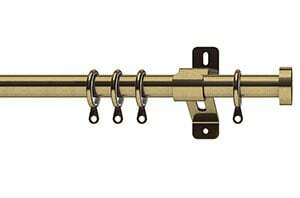 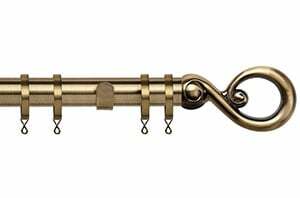 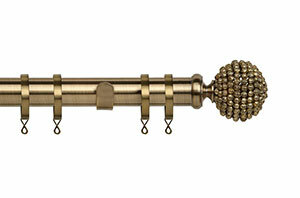 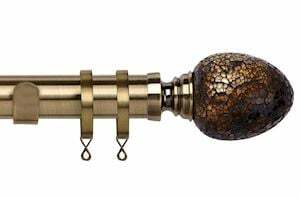 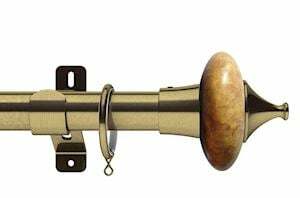 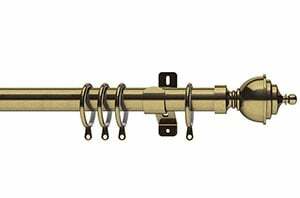 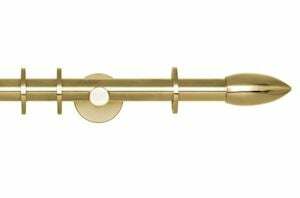 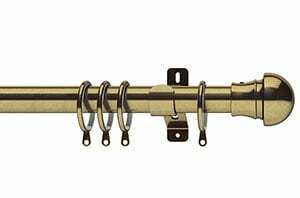 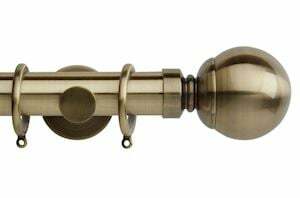 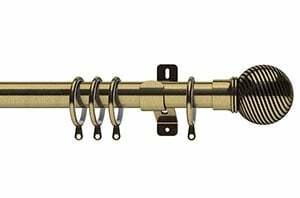 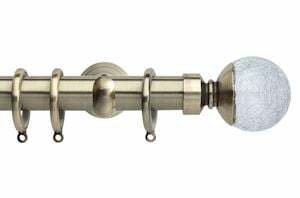 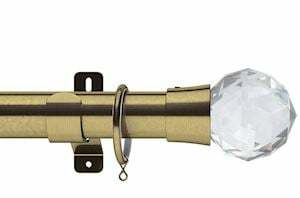 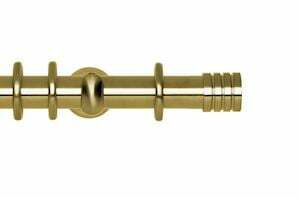 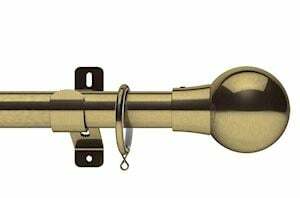 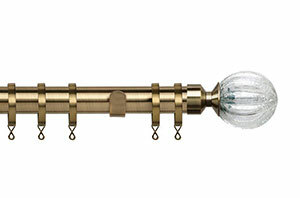 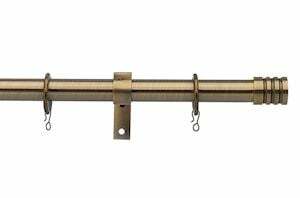 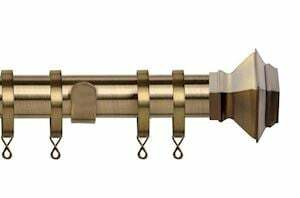 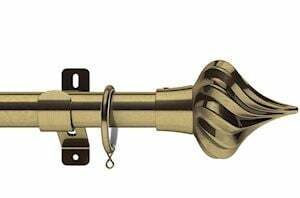 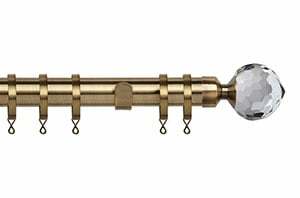 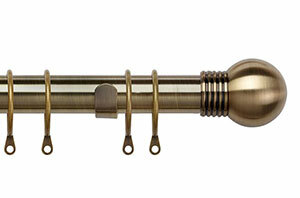 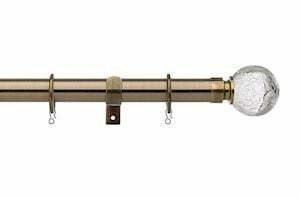 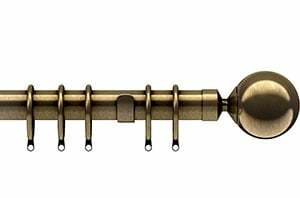 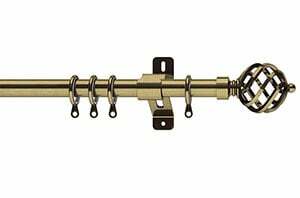 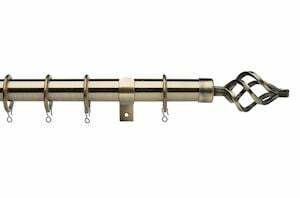 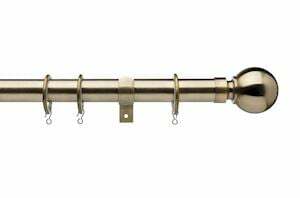 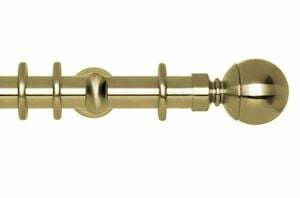 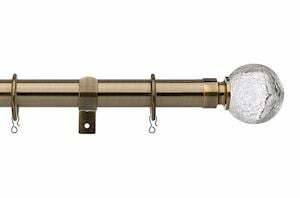 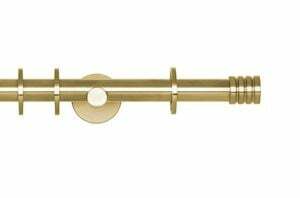 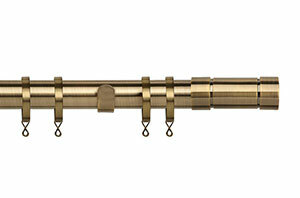 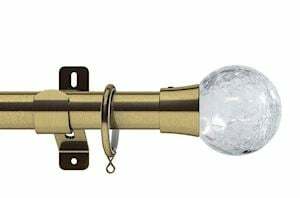 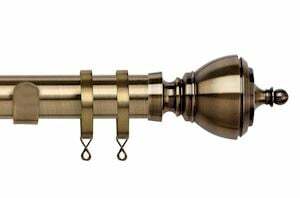 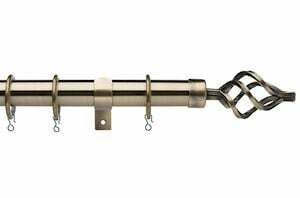 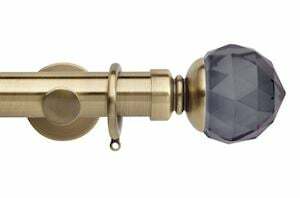 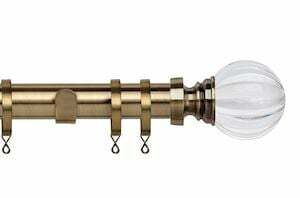 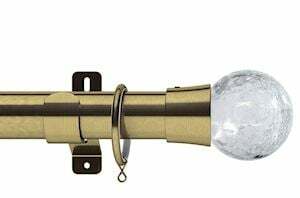 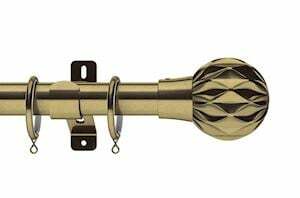 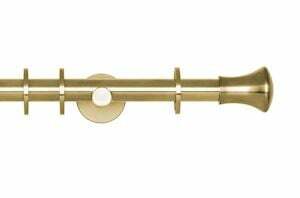 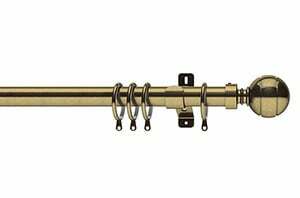 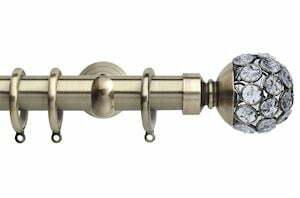 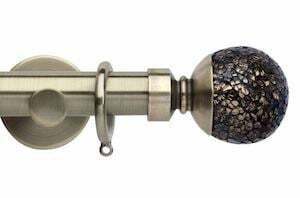 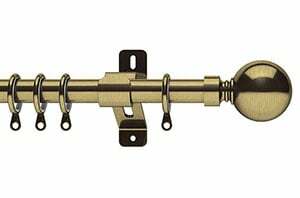 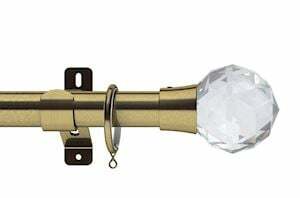 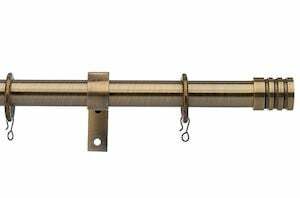 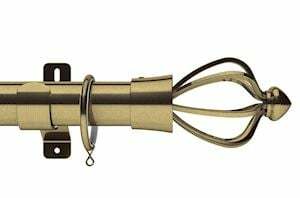 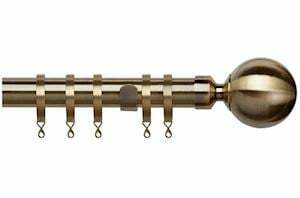 Browse our antique brass curtain poles above and order online today!